Style Hut recently opened in Afflecks, Manchester. 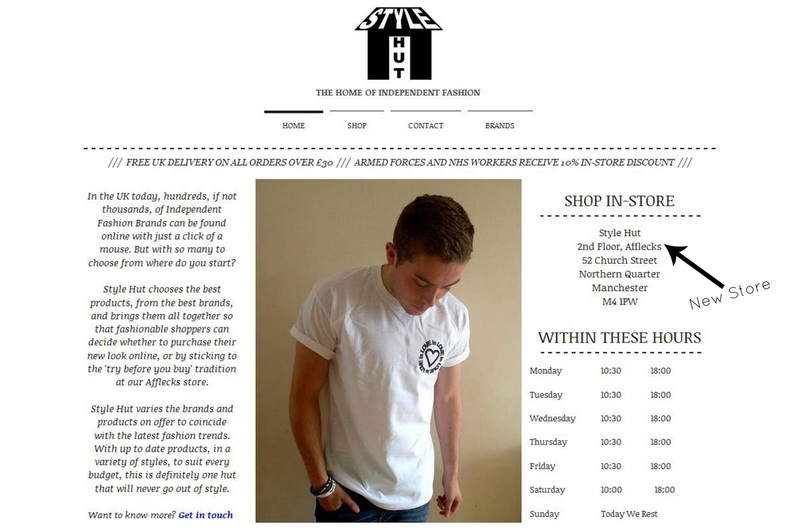 Style Hut offer a mix of both women and men's fashion, bringing the best brands with fantastic products all together in one store. They have eye catching designs, one off pieces and lots of originality with clothing that is personal just to you. Style Hut have some incredible pieces for men and with Father's day coming up tomorrow, it's the perfect time for you to get out and treat your Dad, or your child/children's Dad - but be quick the store shuts at 6pm today and closed Sunday's. One of my favourite pieces on the site is this Aztec panel zip vest, which, will look great with leather leggings and is only £30.00. You can purchase online here or take a trip to the store and see what other goodies they have to offer. Style Hut are on Facebook & Twitter - give them a cheeky follow and keep up-to-date with the latest on trend items heading in to their store and online. 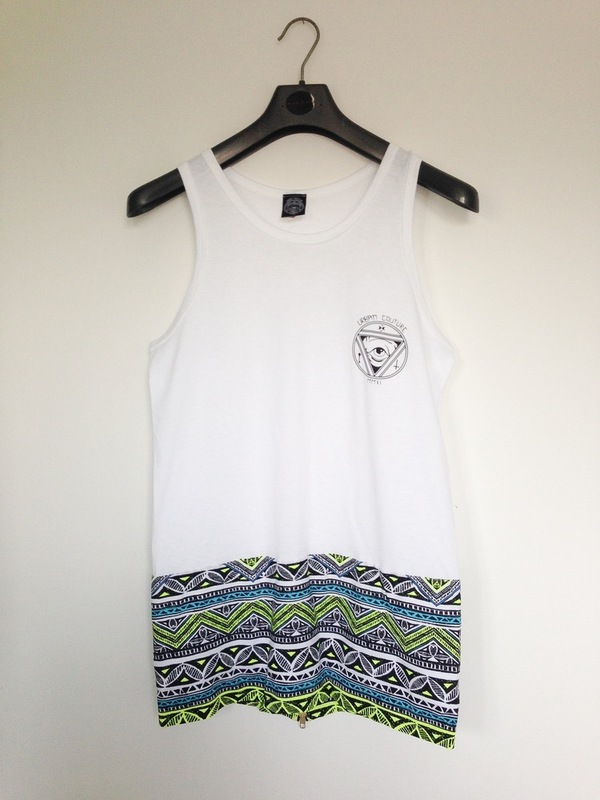 Love the top, I'm really into Aztec print. How have you been Kate? Sorry I've been absent, I've been hit with the stressed and depressed state lately but I'm getting back to normal, xoxo. Blog Sale - ALL SOLD! Festival Nails - Well, sort of! !